It is true that each business is different or “unique” and the Lean approach needs to be customized for each individual company. In all of my years of experience, I have never run into a situation where Lean did not have the opportunity to considerably improve a company’s safety, quality, delivery, lead-time, cost, customer satisfaction, employee morale and stockholder value. The origins of Lean rest with the Toyota Production System implemented decades ago. Toyota was inspired by some of our industrial and quality leaders like Henry Ford, Fredrick Taylor, W. Edwards Deming and Joseph Juran to name a few. The key thought is that because each company is different, you cannot blindly adopt what works for Toyota or any other company for that matter, you must adapt Lean principles to fit your business. Lean is a mindset, a way of thinking with a commitment to achieve a totally waste -free organization that is driven by the customer. It is about leading with respect and full employee involvement. 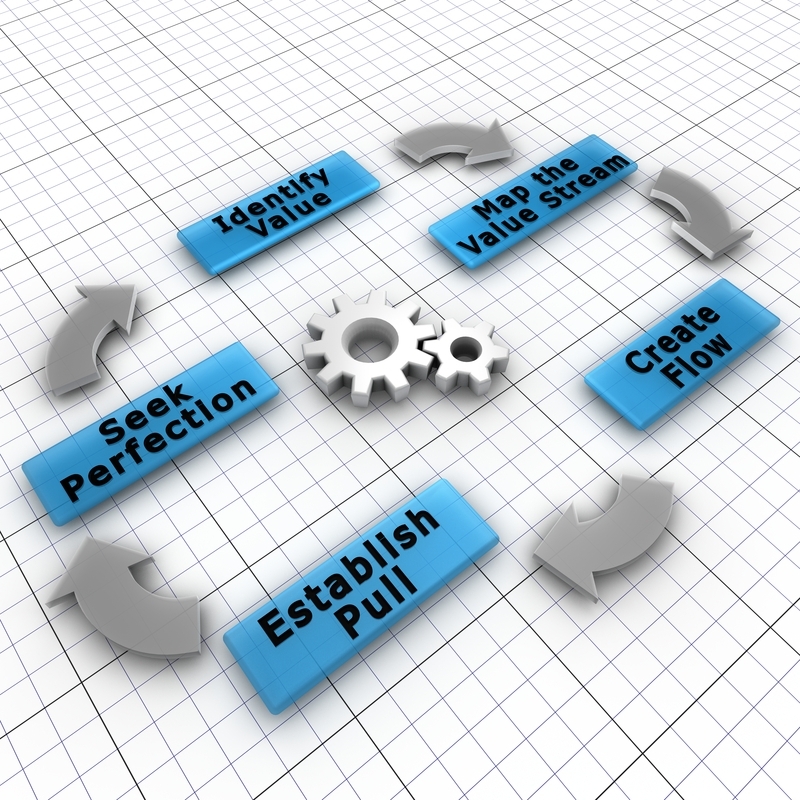 Lean is achieved by simplifying and continuously improving all your processes (administrative and manufacturing). I challenge any business, no matter how “unique”, where this concept doesn’t apply. The organization’s shareholders benefit as well, such as a sweeping improvement in employee morale as they become more involved in designing and improving the work processes they operate on a day-to-day basis. Customer satisfaction significantly increases as your quality and lead-times improve. Finally, your stockholders experience the benefit through higher quality earnings and a solid balance sheet. In the final analysis, any business (service or manufacturing) has the potential to flourish from Lean. I have never witnessed a situation where Lean, when properly implemented, did not have a significant impact. In order to realize the full benefits of Lean, Leadership needs to be fully committed and resist the tendency to revert to the old way of doing things. Willie L. Carter is the president of Quantum Associates, Inc, a process improvement consultancy. He helps managers unlock the full promise, speed, and energy of their processes. Carter’s certifications include, Lean Sensei, ISO 9000 Lead Assessor, Manager of Quality/Organizational Excellence. He is an experienced facilitator, coach, and author of the book “Process Improvement for Administrative Departments, The Key to Achieving Internal Customer Satisfaction.” His company helps executives optimize their business processes to minimize their costs, accelerate their cycle time while simultaneously enabling them to do more with less. He can be reached at wcarter@quantumassocinc.com.